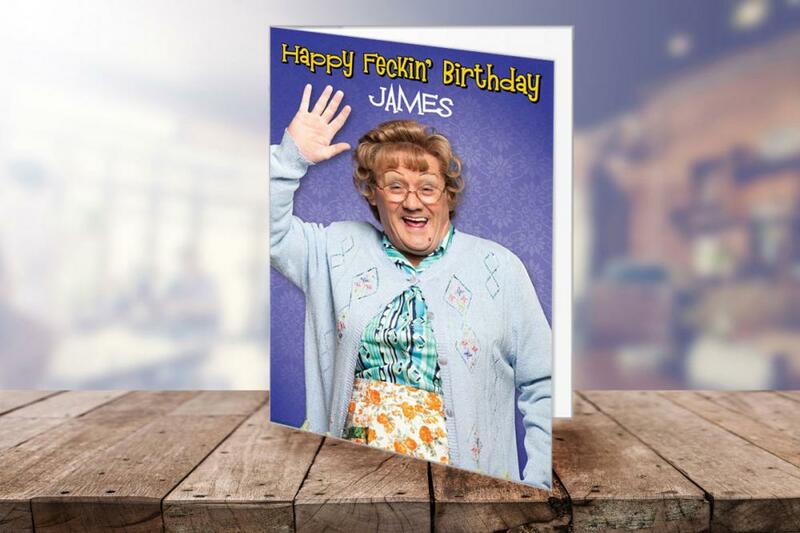 Put your personal touch to a birthday card. You can add text and a photo to make it extra special. 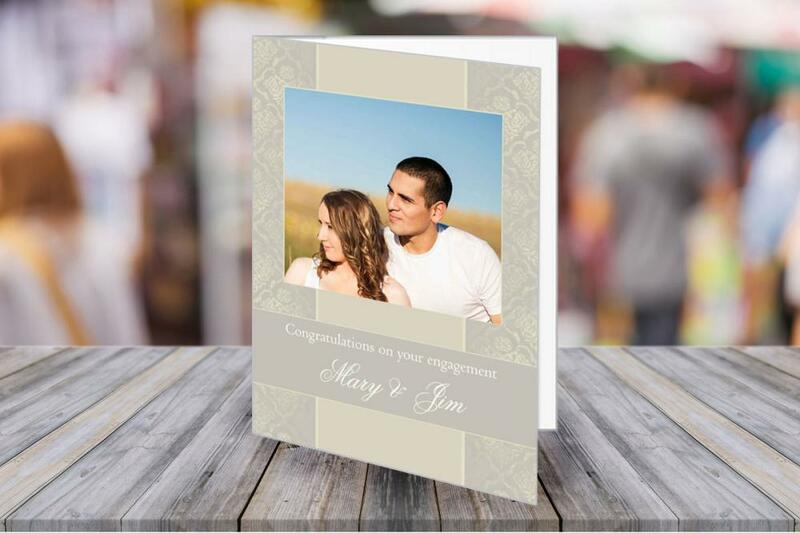 Personalise your message, your greeting and your photo with one of our readymade card templates. 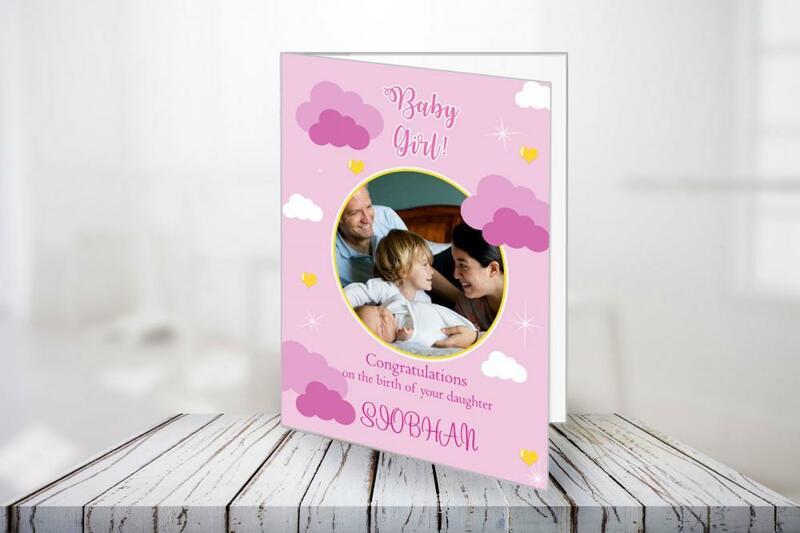 A personalised card is a great way to mark the arrival of a new member of the family. Make your own fun greeting card from the large selection of readymade templates. Get personal with your own greeting and photo. So easy to make and looks fantastic. Say thank you with your own personalised card. It lets people know you really care. 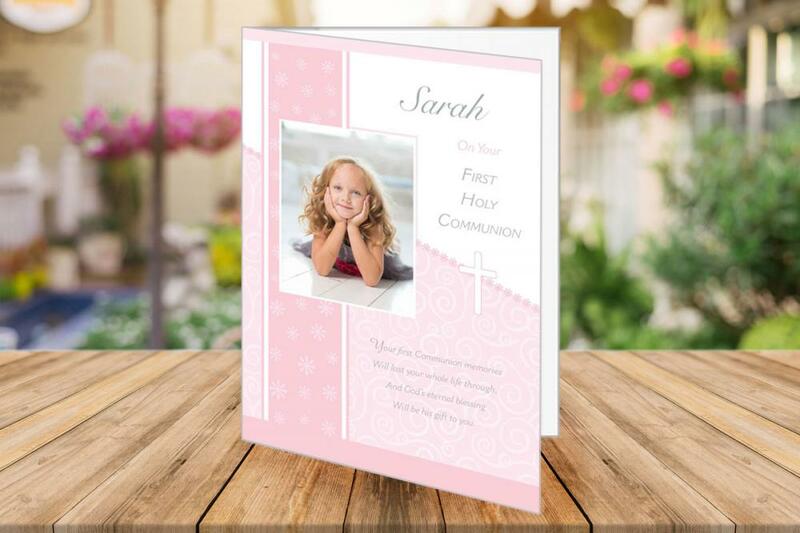 Make you own personal card for that special occasion with your photo and greeting. 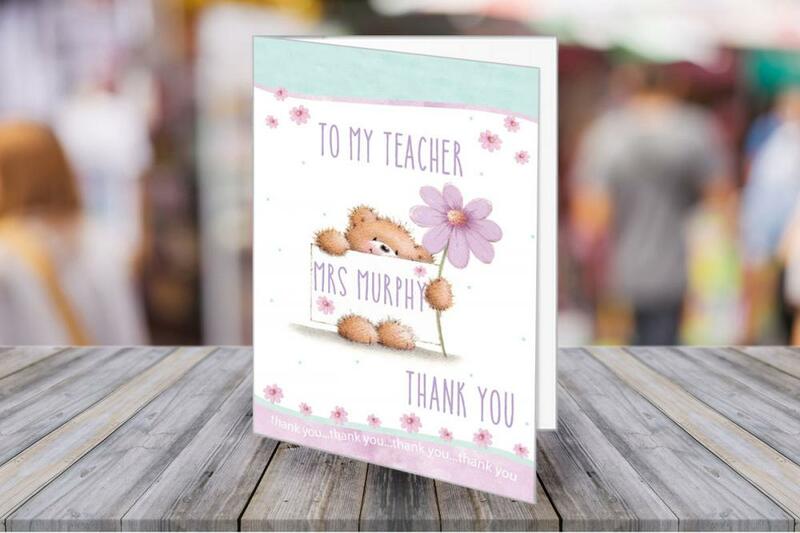 Ideal cards for Thank You, Party Invites, Baby Announcements and much more. There are templates to choose from or make your own design. They come in packs of 10 with envelopes, printed on photo paper (so like a photo no writing on the back). 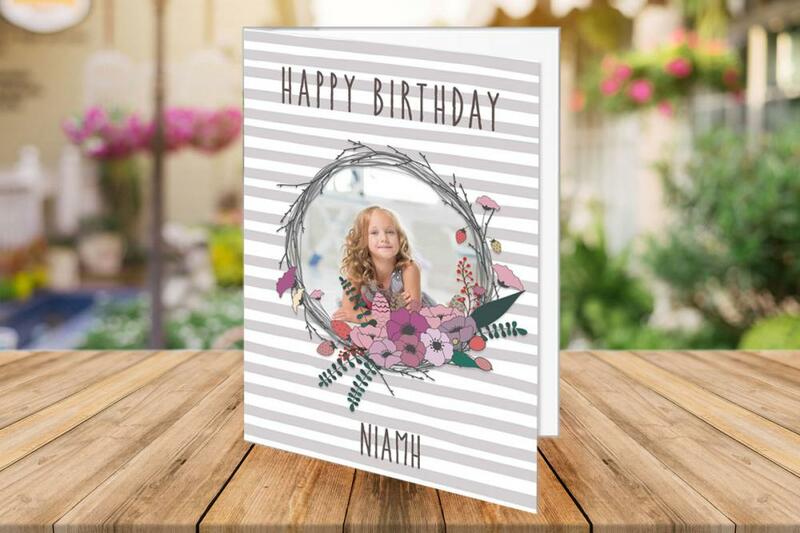 Personalised Cards for Birthday, Greeting, Invites and Thank You. Now you can create a personalised card with your own photo and text. 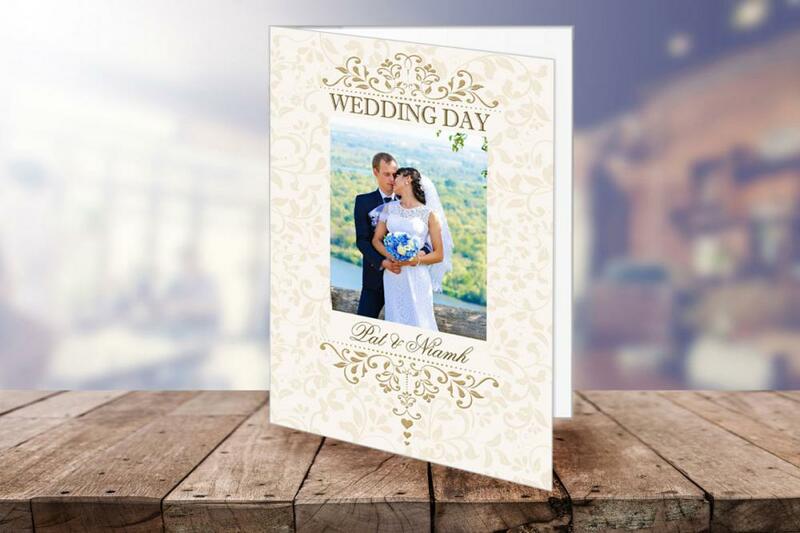 We have single sided and double sided cards and lots of ready made templates or create your own from our huge library of background, frames, embellishments. HOW TO DO IT: Click on CREATE NOW and you will be redirected to our online printing site. Then select Cards. Drag and drop your photos etc. Your cards are ready next working day.